We are excited to announce the release of Integriti Version 18. This release introduces many enterprise-level enhancements such as Vector-based Schematic Maps, Application Layer High Availability and Licence Plate Recognition Integration. The Integriti platform now features Application Layer High Availability. This brings enterprise-level redundancy to the Integriti Application, assuring low downtime and automatic recovery in the event of server hardware failure or maintenance. In a standard configuration the Integriti system has a single head end server that all Integriti Controllers and Workstations connect to. If the server hardware fails or needs maintenance, sites may experience some downtime. In critical systems and enterprise-level sites any downtime is disruptive and costly. 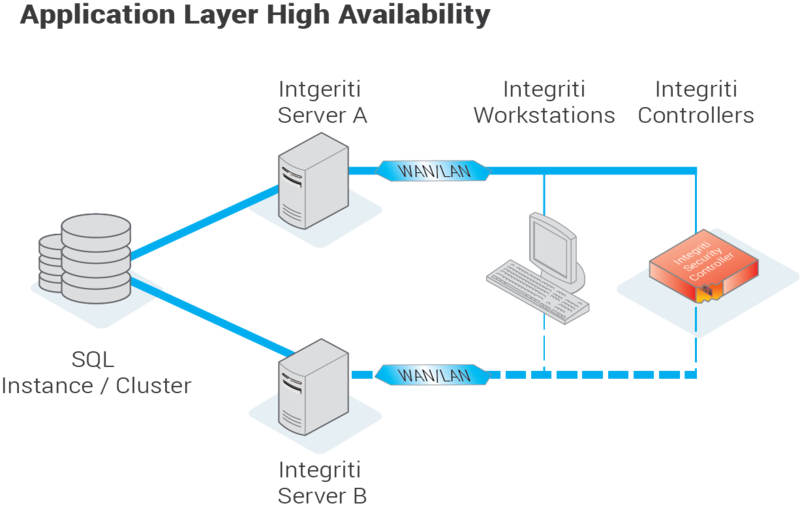 With Application Layer High Availability, the Integriti server can be installed on multiple machines. The Integriti controllers and client workstations are able to connect to any available server. If one of the servers fail or require maintenance the Integriti controllers and client workstations will automatically reconnect to another available server. The Integriti servers can be installed in different physical locations to protect against location specific events such as network outage, natural disaster or power related issues. As an enterprise level redundancy solution, Integriti’s Application Layer High Availability can be combined with SQL Clustering to eliminate another single point of failure. Redundancy of both the SQL and Integriti application will assure the greatest uptime. Application Layer High Availability is a licenced feature and is quoted on a per site basis. Contact Inner Range Professional Services for more information. 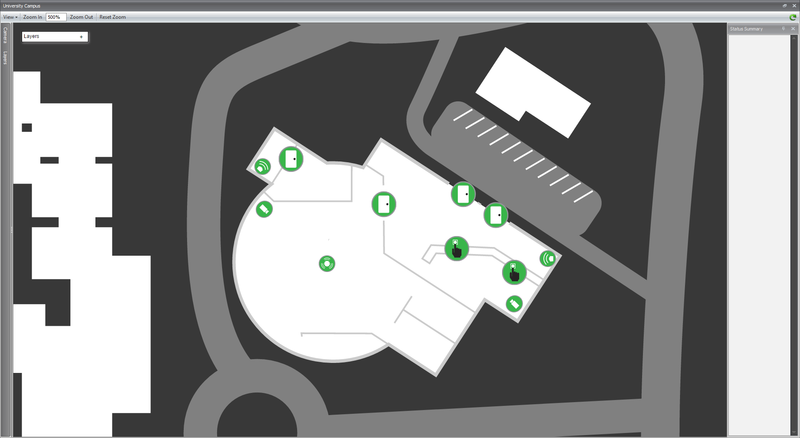 Version 18 features entirely redesigned vector-based schematic maps/floor plans and icons. This ground-breaking feature is now available in Integriti System Designer and GateKeeper in the base package with no additional licences required. Likened to Google Maps, Vector-based Schematic Maps can be scaled and zoomed without any loss of quality or pixelation. Previously, multiple maps were needed to transition between significant zoom levels or regions, but now Vector-based Maps allow for a single highly detailed map to be used. Complex Vector Maps that span a building, hospital, or city can be simplified by using dynamic visibility and scaling. Dynamic Visibility allows icons, shapes and labels to only appear at specific zoom levels resulting in a clutter-free map where priority items are visible at all times. Dynamic Scaling changes the size of icons and labels as the map is zoomed in to avoid a single icon occupying the entire screen. Additionally, when a map is zoomed out Dynamic Scaling avoids icons and labels becoming too small to view or read. 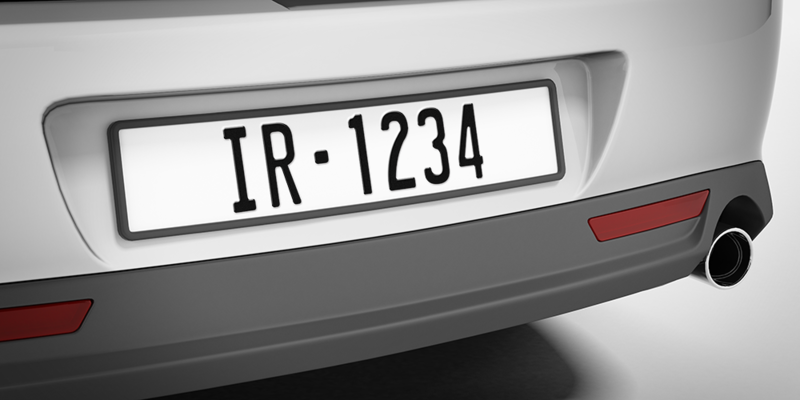 Integriti Version 18 supports the use of licence plate numbers, captured via a CCTV system, as user credentials to provide access to carparks, entry gates and boom gates. A compatible* CCTV system sends a licence plate recognition event to the Integriti Server, this event includes the licence plate number and the CCTV camera that captured it. The licence plate number is assigned to the user as a credential. Once a licence plate recognition event is received, the user’s credential is virtually badged on the Integriti hardware at a specified reader. The virtual card badge is processed in the same way as a user presenting a card to a reader. This allows advanced access control features such as anti-passback, area control, operator challenge, user permissions and conditional access to be used on vehicle licence plates as employees enter a carpark, entry gate or boom gate. * Licence Plate Recognition Integration is currently compatible with Axxon Next, Hikvision and Hikvision iVMS. Milestone will be supported shortly. The Review system has undergone a significant number of changes to improve the overall performance of searching, filtering and running reports. Integriti Review has had a number of visual improvements. Integriti System Designer and GateKeeper now have two new review windows, Intruder and Access Control. This allows operators to switch between intruder and access control based events in a single click rather than filtering the events based on type and the text within the review message. Previously review events could be filtered by type and transition, these have been replaced with a single property called category. Categories can be drilled down to make searches for specific events simpler. Selecting the Intruder category and then the Area Arm category will quickly return events where areas have been armed, for example. When review is searched or filtered, there is now a progress bar displayed. Operators can also cancel a review search from the same window, previously they would need to wait for the current search to complete. In addition to the optimization changes to the back-end of review, there has also been a change to the way review databases are managed. Review is now split into quarterly databases that can be enabled or disabled. Once disabled the review events in the database are no longer used when running reports or filtering review. This results in the day to day performance of review behaving the same as a new system. When review is required from a disabled database an operator can re-enable one or more databases and run historical reports.